Call the office for tap and deposit fees. 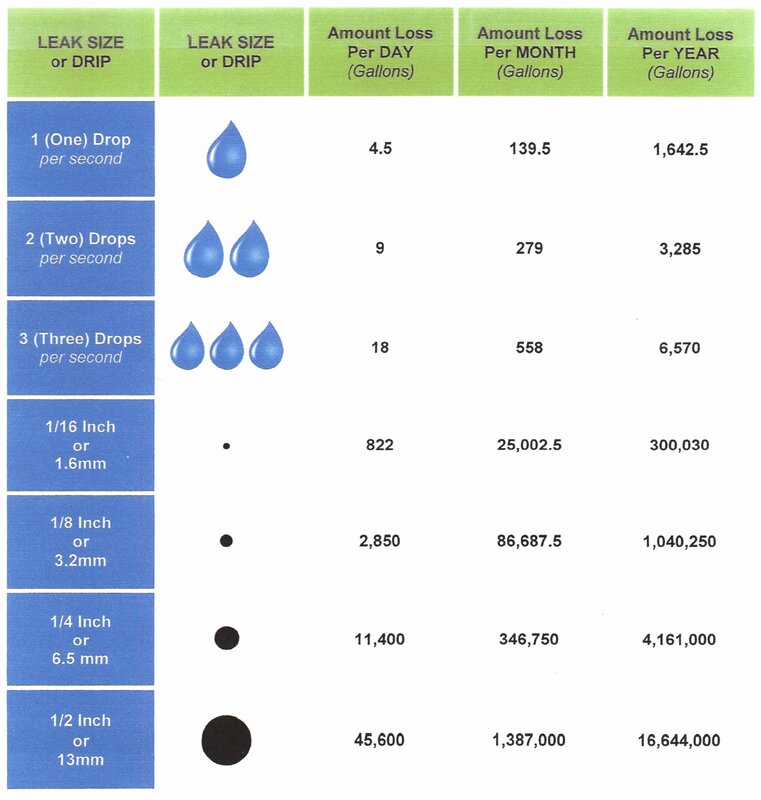 $3.73 per 1,000 gallons over minimum. 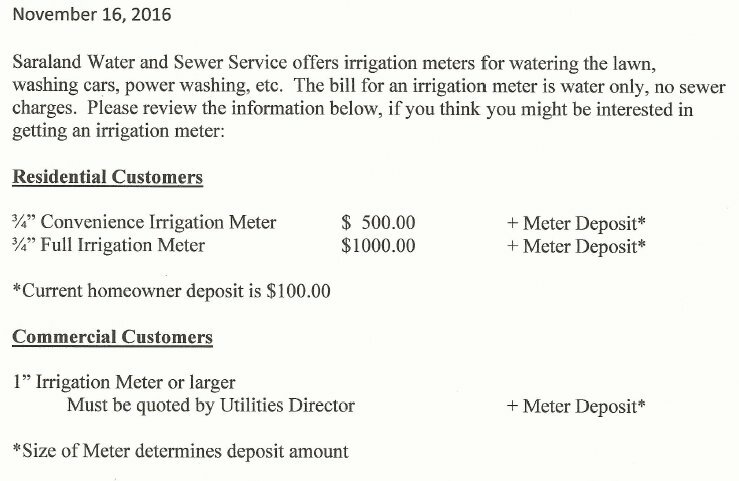 Multiple-units on one meter will be billed the size of meter minimum or $12.54 X number of units, whichever is greater, plus all usage over minimum allowance billed at a rate of 3.73 per 1000 gallons.